European Meeting of Young People’s Audiovisual Creation – CameraZizanio. The European Meeting of Young People’s Audiovisual Creation – Camera Zizanio began in 2001 as an initiative of Youth Plan in the framework of the Olympia International Film Festival for Children and Young People activities. 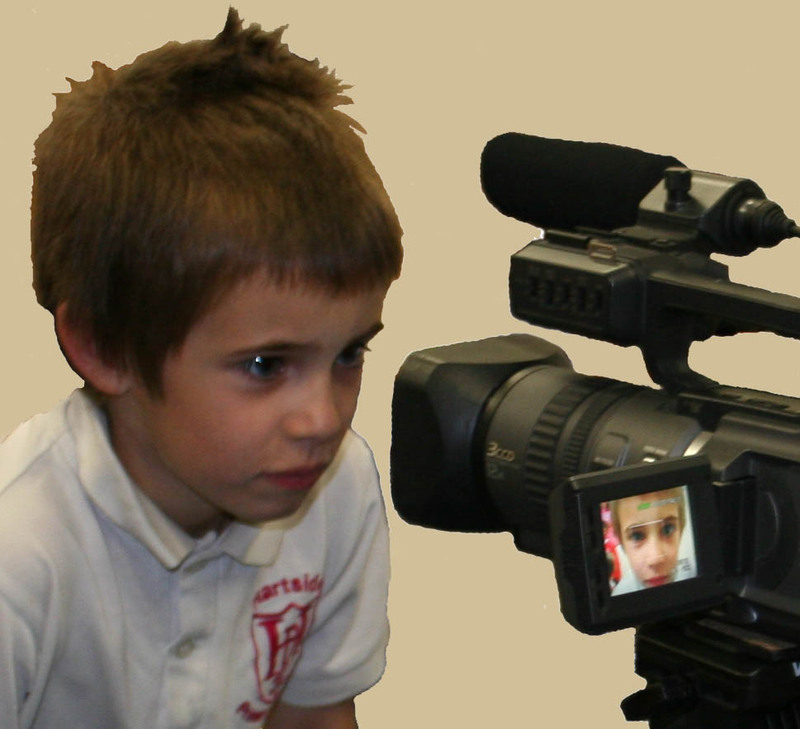 Camera Zizanio shows films created by children and young people under 20 years of age. However, Camera Zizanio is not a Festival. As our name states, it is a “Meeting” which we believe is more important for us to come together, see creations by young people, chat, have fun, make friends and plan for the future. A future common to all the people on this planet. Young films coming from Greece, Europe and all over the world can claim a distinction, a prize. Under the Greek section, one film is awarded in each age category. Under the European section, three prizes are awarded in each category. The Judges’ Panel has the discretion of awarding more films by giving honorable mentions, such as one-minute films, animated films or wherever else they see fit. The films are judged by two panels. One for the Greek section and one for the European section. The panels are mixed, that is they are made up of both adults and children. Over the last few years, traveling has become an integral part of our lives. The films awarded get to travel to many events all over Greece and abroad such as festivals, conferences, etc. And so do their creators so they should always have their passport handy. The invitations are pouring in like rain! Camera Zizanio is a sphere of creative activity. Film workshops is the most dynamic events, with the participation of artists/educators from Greece and abroad and offer unique moments of creation to children and adolescents. During the Festival in Pyrgos is a very good project: The Mythos project. The Mythos project is an international initiative by Camera Zizanio for the creation of short films through which children and young people express their thoughts and opinions for today’s crisis. During this project youngster from all over the world come together to make films. Our aim is to gain years of experience but to never grow up, to maintain the enthusiasm and liveliness of the first time and to surprise with our original ideas.